New clients get $25 OFF of their first exam with us. ​Click Here for the coupon. Must present printed coupon to redeem. The thought of loosing a beloved pet can be very difficult. It is never easy to come to the decision to euthanize your pet. But you don't have to do it alone. 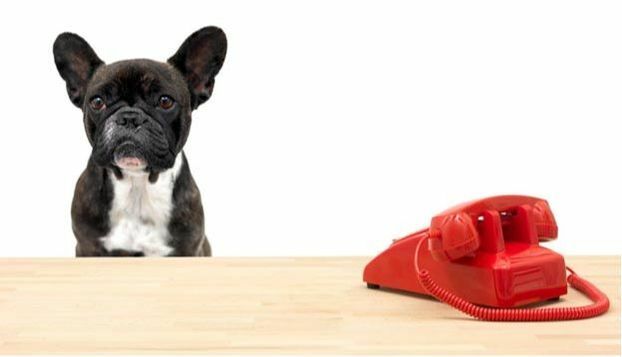 Our staff is always available for you to talk to and help you decide what is best for your pet. A general rule of thumb is when the bad days outnumber the good days. The link below is a quality of life questionnaire to help you access how your pet is doing right now. Home Delivery of medications and prescriptions at affordable and competitive prices. All with the comfort of knowing your pets medications are coming from a safe and reputable distributor. Without ID, 90% of lost pets don't come home. Did you know that dogs are eligible for a Lifetime Dog License if they have a microchip? Stop in today for more information or to get the paperwork you need to file for a Lifetime Dog License.